Are you ready to laugh til you pee?! Well, maybe not that intense, but still pretty funny, right? Am I right? Guys? Anyone? Anyhoo… Definitely check out these awesome shorts that will have you laughing and laughing and laughing…. 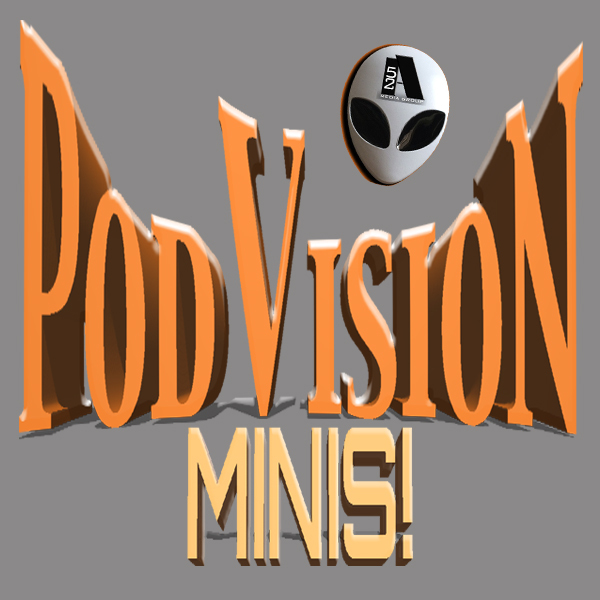 Your PodVision Mini FunFest Extravaganza!